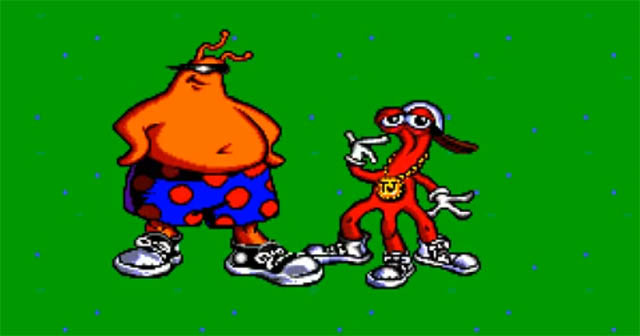 I’ve always had this suspicion that ToeJam & Earl was a game that was inspired by drugs (probably marijuana, but even something harder than that never felt like it was out of the realm of possibility). So when I finally got a chance to talk to Greg Johnson, one of the creators of the franchise, I asked him about it. I understand when people make that comment because there is a certain quality to them that’s maybe kind of familiar with that crazy, associative, let-it-flow kind of humor, but that’s not really where it came from. It’s not really who those characters are. That’s just their personality, and the world is just crazy ‘cause it’s crazy. Yes, that is kind of surprising, though it’s much less surprising now that I’ve gotten a better idea of who Greg Johnson is. He’s just a guy with a crazy sense of humor who loves aliens. And there’s nothing wrong with that. 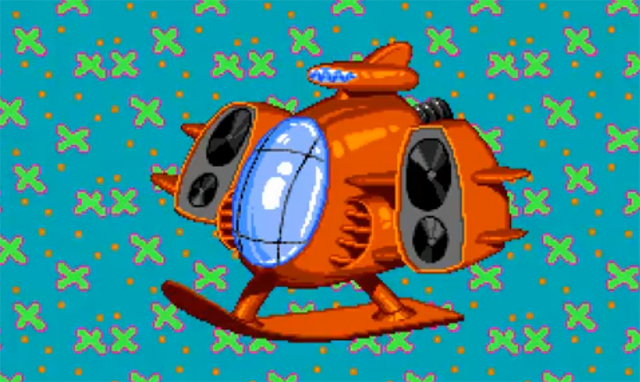 In fact, there’s a particular charm that only a guy like Greg could have brought to a game like ToeJam & Earl, so it’s a good thing the stars aligned in such a way that the original Genesis game was exactly what it was. By the way, I don’t mean to sound like I’m crusading against marijuana. I think it has its place, you know, and I’m not against young people experimenting with things when they’re doing it in ways that aren’t destructive. But either way, this does answer an age-old question: No, kids, ToeJam and Earl don’t do drugs. If you want to read the full transcript of the interview I did with Greg, check out the links below. It turned out to be a pretty fascinating conversation.